Home > Rite Aid > Sparkle Coupon | Paper Towels for $3.24 a Pack! 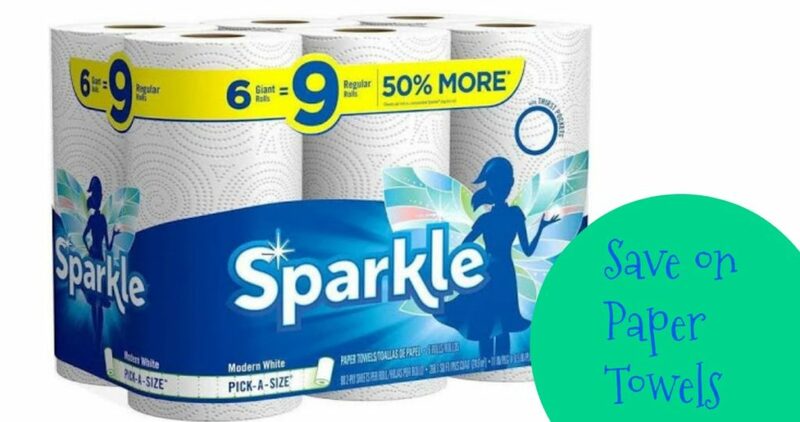 Sparkle Coupon | Paper Towels for $3.24 a Pack! Heads up for savings on paper towels!! Be sure to grab the new Sparkle coupon available today. You can use it at Rite Aid or Walgreens this week to get paper towels for less than $4. Print two copies per computer.